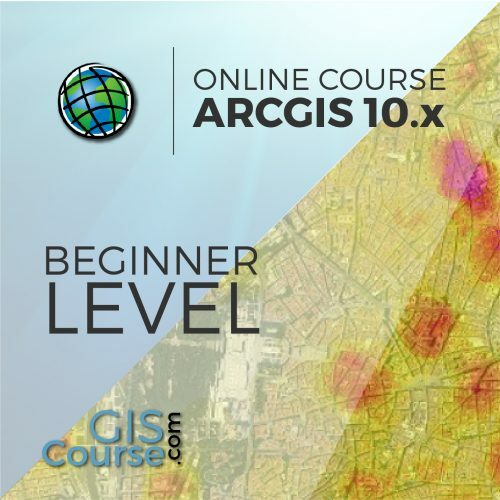 This course will qualify students in ArcGIS Desktop 10.x and in particular in ArcMap, ArcCatalog and ArcTool Box. They will learn how to apply advanced techniques (vector and raster data models and analysis) in the development of geologic and geomorphological environmental projects that focuses on mining activities. 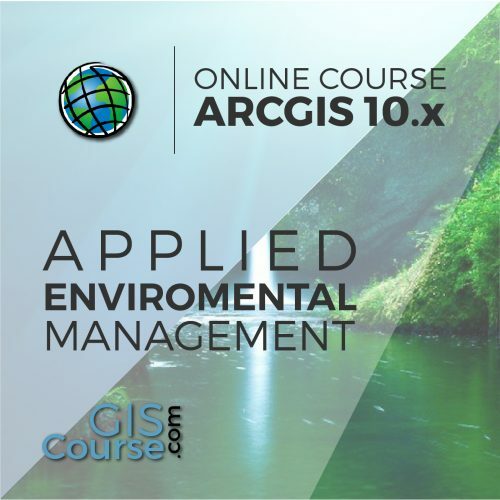 Students will gain knowledge in the usage of ArcGIS 10.x software with application in geology and mining planning activities (environmental impact studies, environmental documents, mineral deposits estimation). They will master the creation of high quality maps, spatial multi-criteria analysis for mining activities management. Studying the online course, students will have access to our virtual learning platform (available 24 hours) where they will find the course contents, exercises, discussion forums and additional content. In this plaftorm, students are provided with real time support from the instructor (2 hours per week) whom they can contact via direct messages to solve doubts at any moment. They can also contact the instructor via email. 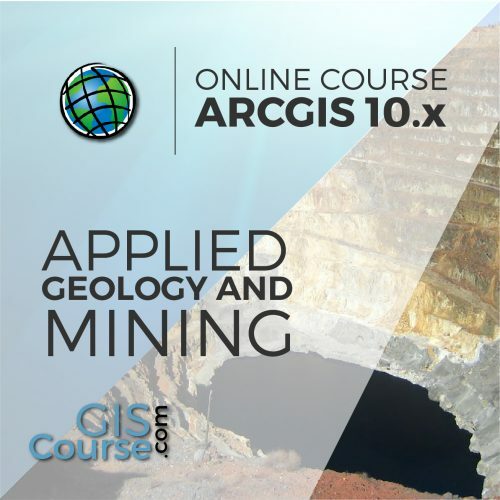 Demonstrate the importance and practicality of GIS in engineering, geology and mining activities management studies. 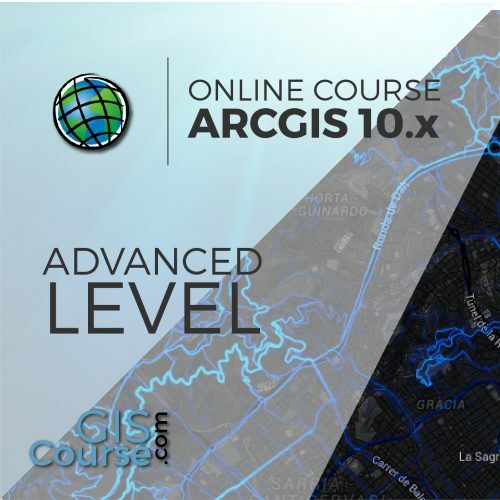 Understand all the essential concepts, needed for an advanced manipulation of ArcGIS Desktop and GIS in general, along with practical application in environmental and mining activities management. Learn about GIS key tools used in the management of raster and vector data models, the creation of high quality cartography products and the development of complex spatial analysis. Find out about all the existing difficulties and solutions in the design of GIS environmental and mining activities studies through practical exercises. Prepare and edit your own data, develop your own layouts and high quality map products for environmental and mining activities impact studies, etc. Verification of the correct functioning of the software and assessment. Selection tools: selection per feature, selection by spatial location and information capture. Loading data to the geodatabase. Subtypes and domains. Guided exercise 1 (GIS database): Creation of digital cartography from field data. Extract (Clip, Split), overlay (intersect, union) and proximity (buffer analysis, Thiessen polygons) toolsets. Guided exercise 2 (data analysis): Creation of grid fields and combining them with field data applied to geology. File conversion tools. File format conversion from vector to raster, and viceversa, ASCII or html files, and exporting files to KML (Google Earth) as well as CAD. Create Digital Elevation Models from vector data, ASCII files and TIN files. Extracting information from raster files by query, mask, entity and / or joining raster files. Contour lines, slope calculation, hillshade maps, orientations and visibility studies. Guided exercise 3 (digital terrain model): Generating DTMs from vector and field data. Modifying DTMs. Guided exercise 4 (landscape): Creating a visibility study through viewsheds from high precision digital terrain models, defining specific views and project elements. Data interpolation. Different interpolation methodologies (IDW, kriging, natural neighbour). Guided exercise 5 (Geochemical Maps): Generating geochemical maps depending on the spatial variability of chemical elements or compounds to detect anomalies (geological exploration), contaminated soils perimeter, etc. Use in hydrology: obtaining a drainage system, flow direction, outlets, and identifying drainage basins. Guided exercise 6 (Hidrology): Obtain the drainage network, the main flow direction, accumulation areas and hydrographic basins, sub basins and micro basins. Reclassifying raster files. Euclidean distances, building Boolean layers, adding values to intervals or categories, and data conversion. Map algebra (raster calculator), math calculations between raster layers and field statistics. Guided exercise 7 (slope stability): Risk analysis for landslides according to several variables like slope, type of soil, presence of vegetation, etc. Raster multi criteria analysis. Basic concepts and weightings. Weighted overlay. Non-compensatory analysis. Guided exercise 8 (selection of alternatives): Multicriteria analysis to position a mine exploitation. Converting vector files from 2D to 3D. Vector and raster layers display in 3D. Generation of 3D figures in ArcGIS. Downloading digital maps (IGN) and using WMS cartographic servers. 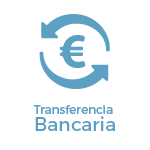 Regional, European and international Spanish spatial data infrastructure (IDEE). Adding UTM coordinates grid, composition with several “Data frames”, images, excel tables, etc. Save maps as templates. Create a document based on the template. Guided exercise 9 (map composition): Create quality mapping focusing on environmental studies according to the INSPIRE directive. Bachelor´s degree in Geological Sciences from the Universidad Complutense de Madrid and Hydrogeologist at the Universidad Politecnica de Catalunya, with a Master in Regional Geology and Geological Cartography at the Universidad Federal de Minas Gerais/ Brasil. With experience in geological cartography, hydrogeology and mining exploration in Spain, Brasil and sub-saharan Africa, he develops his work as a geologist in public organizations (Spanish Geological and Mining Institute), volunteering projects (World Geologists in Burkina Faso) and in different Engineering and Environmental Management consulting companies (MDGeo, CRN, etc). He currently is the Geologist – Project Manager of the mining exploitation authorizations that the Spanish company Cratón del Congo Exploraciones SL holds in Gabon and Mozambique. The online format uses the online learning and technological platform Moodle, a telematics tool that works through the internet. It is a learning platform that provides students access to the training course content, fulfill the practical cases and consult the teaching staff, as well as availability to the resources and help at any moment. 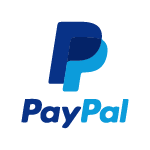 The platform is available 24 hours a day, through which the student will be able to ask for help at any given moment. 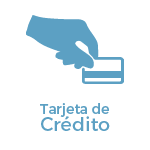 Instructors will reinforce the student´s autonomy during its training process, supporting and clarifying any possible doubts that may arise along the course. Therefore, the course is carried out through different areas available on the online platform and where the student can search for training material, download information, complete the practical exercises and take assessments to verify the assimilated knowledge. Teachers will offer progressively the basic information needed to work towards the completion of a final practical case.